The Scottish Centre for Geopoetics was established in 1995 by Tony McManus and others and is affiliated to the International Institute of Geopoetics founded by Kenneth White in 1989. “The geopoetic project is not one more contribution to the cultural variety show, nor is it a literary school, nor is it concerned with poetry as an art of intimacy. It is a major movement involving the very foundations of human life on earth.” Inaugural text of the International Institute of Geopoetics. The Scottish Centre for Geopooetics is a network of individuals who share a common interest in developing an understanding of geopoetics and applying it creatively in their lives. We organise talks, discussions, day and weekend events, conferences and courses, including field work in interesting places, which are designed to extend our knowledge and experience of geopoetics. We have members in England, Wales, Ireland, USA, Poland, Sweden and Australia as well as throughout Scotland and we welcome new members from all over the world. You can join us and become a member by using the membership application form on our membership page. You can read the latest issue of our online journal Stravaig #6 here. 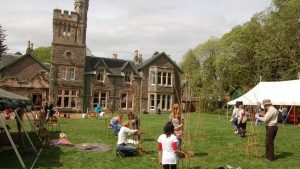 Our next event is a Geopoetics Residential Conference on the theme Expressing the Earth in the Year of Indigenous Languages from Friday 14 – Sunday 16 June 2019 at Wiston Lodge near Biggar in association with the Intercultural Research Centreat Heriot-Watt University and the Scottish Geodiversity Forum. Wiston Lodge is situated in beautiful old woods near Tinto Hill by Biggar and the weekend will feature an inspiring programme of outdoor and indoor workshops and talks, films, discussions and performances of poetry, prose and music. Free time is also provided to develop creative work emerging from the workshops and talks. The conference starts on Friday 14 June 2019 at 11.30 am and ends on Sunday 16 June at 16.30. 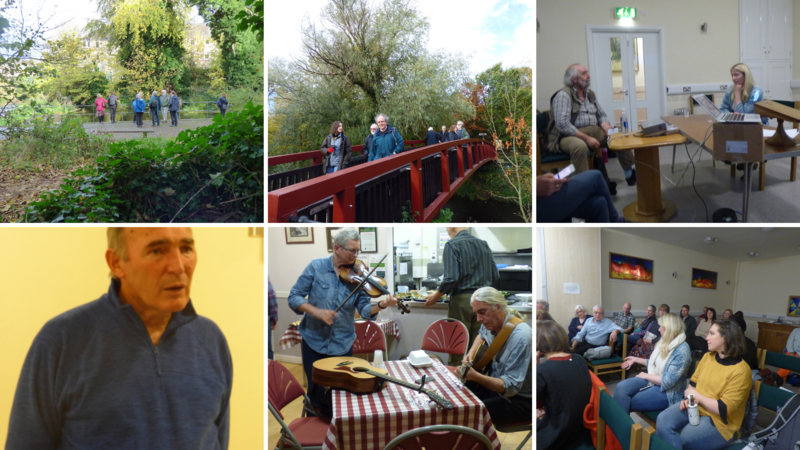 The £130 cost includes all conference sessions, 2 informal ceilidhs of music, poetry, prose and performances, 2 breakfasts, 3 lunches, 2 evening meals and 2 nights shared accommodation. Full information about Wiston Lodge is here: http://bit.ly/WistonLodge. The draft Conference Programme is on our Geopoetics Conference 2019 page. You can book here or send a cheque for £130 (or a reduced cost: see here) made out to ‘Scottish Centre for Geopoetics’ to David Francis, SCG Treasurer, 214 Portobello High Street Edinburgh EH15 2AU. The life-affirming second Tony McManus Geopoetics Lecture in two parts by Mairi McFadyen at our Geopoetics Day on 3 November 2018, A Journey into Geopoetics/Finding Radical Hope in Geopoetics can be read here. An inspiring lecture by Alastair McIntosh to the Expressing the Earth Conference on Some Contributions of Geopoetics to Modern Scottish Land Consciousness can be read here. The insightful keynote address by Norman Bissell to the Expressing the Earth Conference on Expressing the Earth: Geopoetics and George Orwell is available here. Another fascinating keynote address by Prof. Michael Russell, MSP for Argyll & Bute; Minister for UK Negotiation on Scotland’s Place in Europe, to the Expressing the Earth Conference on Sweet the Cuckoo’s Sound: Argyll: Place, People and Neighbours is here. 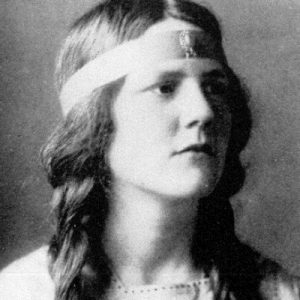 The Tony McManus Geopoetics Lecture on Nan Shepherd: an Early Geopoet by James McCarthy is now available to read here.